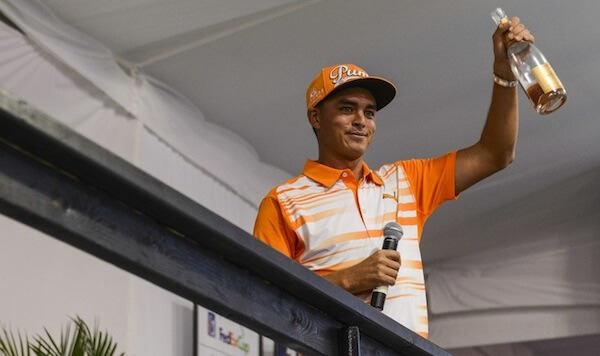 Rickie Fowler breaks up the party of the ‘Big 3’. Not content with sitting in the background, Rickie has decided to throw down the challenge to the Big 3, McIlroy, Spieth and Day. All the talk before the week was about Jason Day and his ambitions of becoming N0.1, also the possible return of form for Jordan Spieth – and his old iron set! Instead we were left with a gutsy, come from behind win by the forgotten man Rickie Fowler.